Pink Chic Paper Design: Who's the Boss? 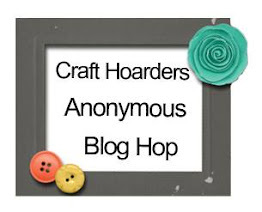 This week at Craft Hoarders Anonymous, Gloria is challenging us to create a project using an embossing technique. Challenge #12 Who's the Boss? Show some embossing on your project. You can use dry embossing or heat embossing. You can use an embossing folder or a stencil. You can emboss with embossing paste or embossing powder. You can even create something with ultra-thick embossing enamel. You probably have some sort of embossing apparatus in your hoard! Pull these embossing tools out and put them to use! 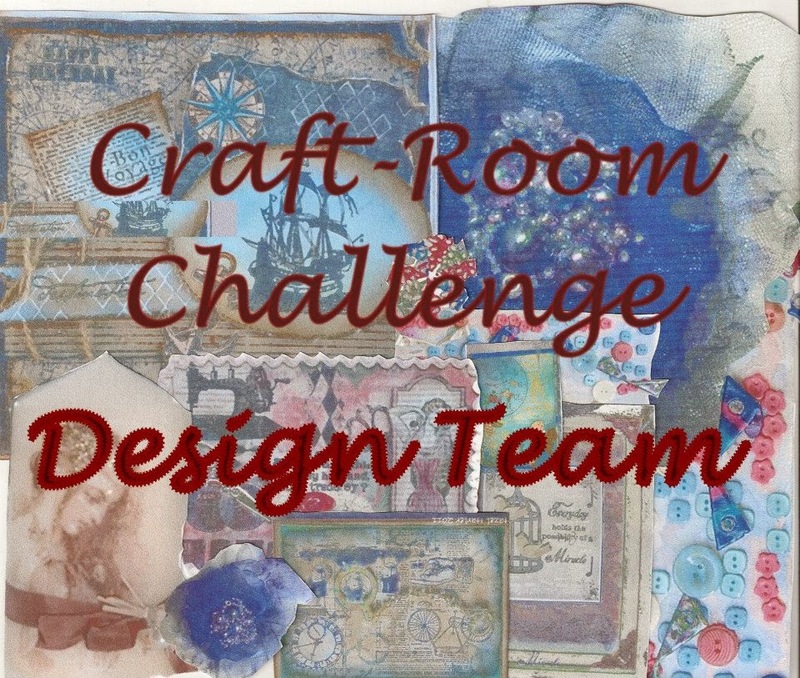 Our sponsors, once again, for this challenge are Crafter's Companion and Spectrum Noir. I created a card using both of their products for inspiration. I colored this sweet stamp from Crafter's Companion with my Spectrum Noir Markers. 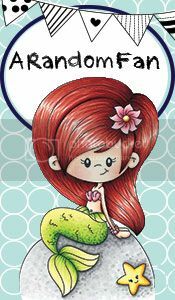 The background was created using and embossing folder from Crafter's Companion. The ribbon is from the July Ribbon Club Kit at Really Reasonable Ribbon. I finished the card with a little glimmer on her tutu and on the buggy with Stickles. 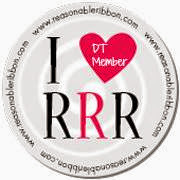 Head over to the blog and see all of the other inspiration from the DT and to join in the fun! This is simply adorable. Great coloring! What a cutie patootie! Love how you've colored her tutu and added the sparkle! Fantastic work on the coloring and that embossing folder is perfect for accentuating the flowers on her baby bear buggy! Sweet!! So sweet! Love the combination of the colored image over the embossed background. Cute card, love your coloring and the sparkles on her tutu and flowers. This is just as sweet as cotton candy! I love the little touches of glitter, the perfect coloring, that bodacious bow and the wonderful embossing. It's girly and fun and very, very pretty! I love how you colored your image. That sparkly tutu is the best! Such a cute card Amber! Love the beautifully embossed background and adorable image! She's so cute, and the colours are really pretty, especially against that fresh white embossed background.